Pregnant? 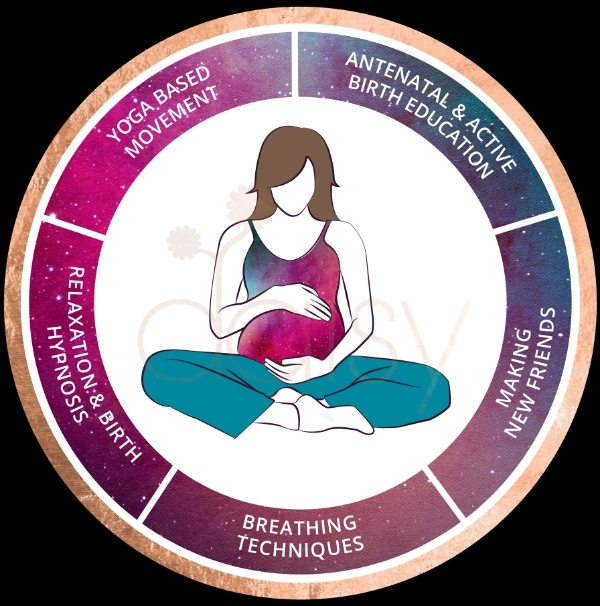 🤰Not sure which pregnancy class to book?Hypnobirthing?Pregnancy yoga?Antenatal/active birth class? 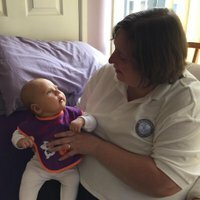 A class to meet new mum friends? By joining your local Daisy Birthing course you get all of the above and more.